OUR FIRM IS COMMITTED TO PROVIDING TOP-NOTCH DEFENSE FOR ALL CRIMINAL CASES. WE ALWAYS GIVE 110% IN EVERY CASE. THIS IS OUR PROMISE TO YOU. Those who are criminally charged need an aggressive defender to protect them and restore their quality of life. 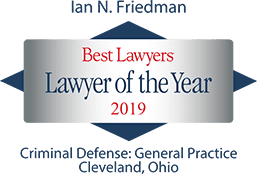 Cleveland Criminal Attorney Ian N. Friedman and our entire team resolutely defends our clients against their accusers in municipal, state, and federal courts. Throughout our years of practice, our reputation has been established as one of excellence and diligence because of our repeated success. We are an Ohio firm making a global impact. Having represented individuals and corporate entities all over the country and as far as Europe, Asia, and South America our firm has a legacy of success that reaffirms our ability to effectively defend clients. Our experience and knowledge retained over years of success as criminal lawyers gives our firm confidence in approaching cases of all sizes. Each case taken on is handled with the same amount of hard work and dedication in order to facilitate positive outcomes. If you are looking for criminal defense attorneys with proven skills that can produce results, look no further than our firm. Contact Friedman & Nemecek, LLC Attorneys at Law today to discuss your situation! 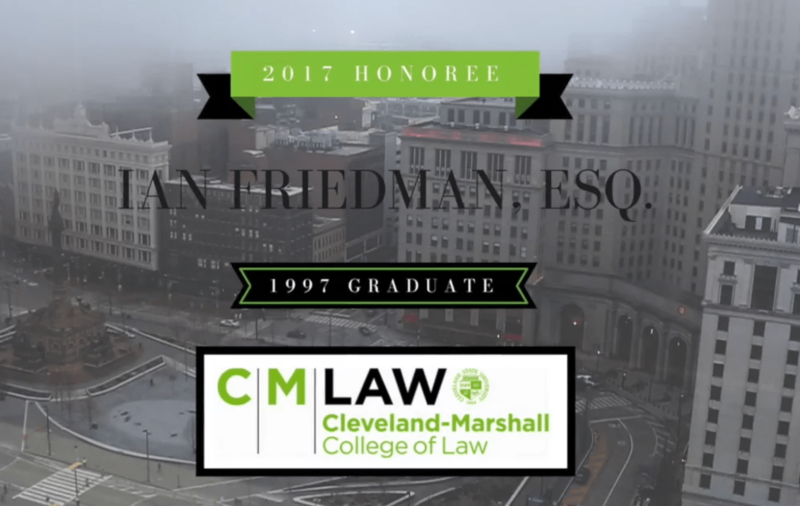 With years of successful litigation and trial success to his name, Attorney Ian N. Friedman is often sought out by the news and media. As a respected legal authority and analyst, he has made hundreds of television appearances, including NBC, WKYC, ABC, Fox, and others. Though we are well-known for handling high-profile cases, we still offer our clients the personal attention they deserve, for cases big and small. Our firm's boldness has solidified our reputation as a premier source of knowledge and experience. 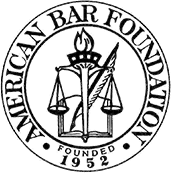 We have been repeatedly sought out for such knowledge—speaking nationwide, providing commentary on important legal issues, serving as legal professors, mentoring other lawyers, authoring books on criminal law, and being published in numerous resources. When a firm is sought out by other lawyers and judges consistently, it is an indication that its attorneys are among the best in the field. 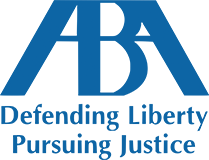 Friedman & Nemecek, LLC Attorneys at Law is chosen time and time again by others in the legal profession due to our ethics and effective manner. We, however, are never satisfied with anything less than perfect, and constantly work to heighten the standards of criminal defense through the cases we handle and resources we put out. We appreciate the people throughout the State of Ohio, nationally and internationally who have turned to our team in times of dire need. Choosing the right legal counsel could feel daunting. 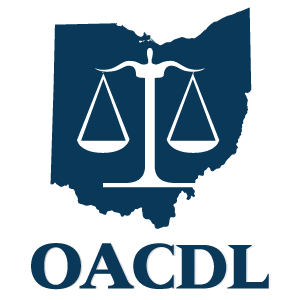 Our firm strives to secure consistent results, provide superior services, and offer genuine solutions that can make us the trusted – and preferred – choice for individuals throughout Ohio. 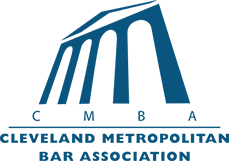 Friedman & Nemecek, LLC Attorneys at Law was founded to bridge the gap between large firms and solo practitioners. We deliver the personalized representation of a solo practitioner coupled with the vast resources of a large firm. If you have been charged with a crime, the prosecution has an extensive team of investigators including the police force that is dedicated to building a comprehensive, thorough case against you. You need a team on your side to even the playing field. Our team of professionals has the resources, manpower and all necessary means to provide you comprehensive diligence in representation. 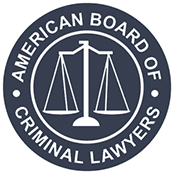 Apr 17, 2019 What Are Federal Sentencing Guidelines and How Will They Affect My Case?